Pope Francis has spoken about his experience in matters of faith crises and opened up about “empty moments,” while also stressing that he is a “sinner” and “fallible,” in an interview with a German newspaper. When asked by German newspaper Die Zeit whether he had ever doubted God's existence, the pontiff said, "I, too, know these empty moments." He stated, however, that there is a silver lining in such moments, noting that "crises also provide an opportunity to grow" and that any faith that doesn't face times of crisis "remains infantile." Francis went on to state that he does not consider himself to be special, stressing that he is a normal believer and a "sinner" like everyone else. "We mustn't forget that any form of idealization of a human being always brings a subliminal brand of aggression with it as well. If I am idealized I feel under attack," he said. 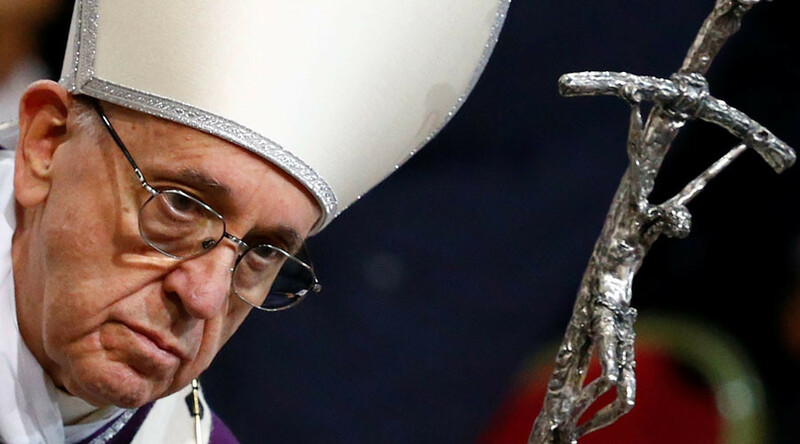 “I don't see myself as anything special...I'm a sinner, I'm fallible," the 80-year-old pontiff continued. He went on to warn against the dangers of populism, calling it "evil." "Populism is evil and ends badly, as has been shown by the past century," he said. He noted that populism has always required a "messiah" figure to succeed, suggesting it is incompatible with Christian values. 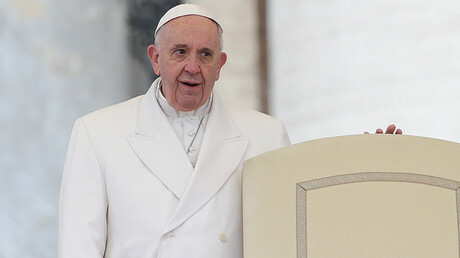 The comments were made during Pope Francis' first major interview with a German newspaper. The interview took place at the end of February, but was published on Thursday.